Riptide SC players and families, welcome to the 2018 season! We thank you for your continued business and want to inform you that 2018 Riptide SC uniforms and apparel are now available online at soccerloco.com. Sizing samples are available with the club. Be sure of your sizing and confirm your player number with coach/manager prior to ordering. Customized items cannot be returned. soccerloco recommends you place your uniform order by 4/7 for pre-Memorial Day weekend delivery, and 7/15 for pre-Labor Day weekend delivery. NEW - No Club code needed. 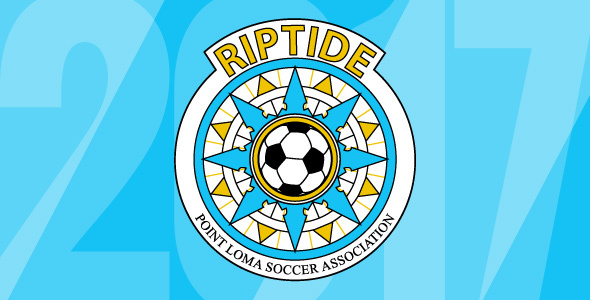 Simply scroll over the Team Room and select Riptide SC.